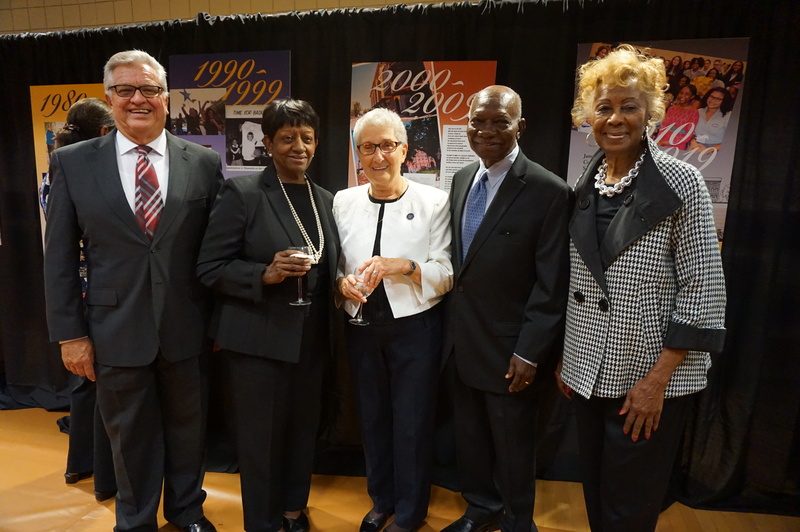 NCC CEO Richard Rohrman, NCC Chief of Staff Kathy Spivey, Saint Vincent Academy Administrative Director Sister June Favata, NCC Board President Dr. A. Zachary Yamba and NCC Board Member and Outreach Coordinator Madge Wilson, left to right, at the 33rd Annual Friends in Concert event at SVA Sept. 27. New Community Corporation and Saint Vincent Academy have long been connected. Both are a part of Newark history and are celebrating milestones. 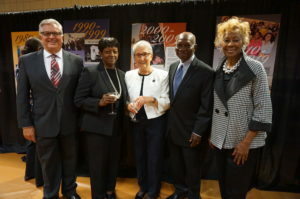 Saint Vincent Academy is entering its 150th year of operation while NCC just celebrated its 50th anniversary. 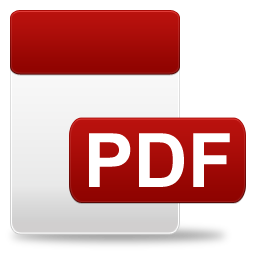 While Saint Vincent Academy is an all girls Catholic high school and New Community is a community development corporation that provides a myriad of services to members of the community, their goals are similar. 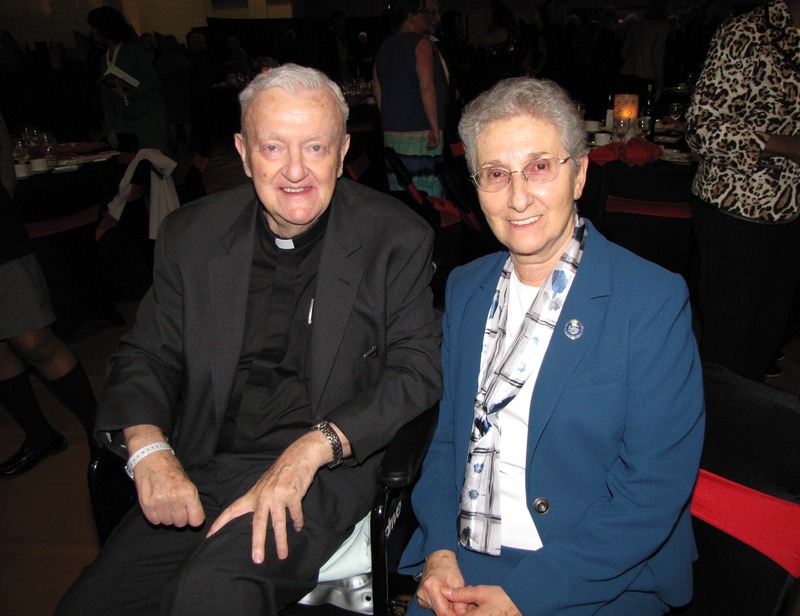 Saint Vincent Academy Administrative Director Sister June Favata came to Newark in 1969 and met NCC Founder Monsignor William J. Linder soon after. She explained that both the school and New Community had a vision of what Newark could be, though they took different approaches. Education has always been an important component of New Community as well. NCC has two early learning centers, it opened a charter school and it helps send high school students to Catholic high schools through the Monsignor William J. Linder Scholarship Fund. New Community Founder Monsignor William J. Linder and Saint Vincent Academy Administrative Director Sister June Favata at a past Friends in Concert event. Sister June credits Monsignor Linder with starting the partnership between the school and NCC. Sister June said between five and seven Saint Vincent Academy students per year usually receive assistance from the Monsignor William J. Linder Scholarship Fund. But the partnership between SVA and NCC goes much deeper than that. SVA has a program called Students-in-Community, which every student participates in annually. The school frequently sends students to work at Harmony House, NCC’s transitional housing facility for homeless families, and Extended Care, its nursing home, as part of the program. Last year, students hosted a luncheon for senior citizens as part of the Students-in-Community program and invited NCC residents to attend. SVA also gave Monsignor Linder its Pelican Award in 2014 to honor him and the work he accomplished. She also said she was impressed with how he accomplished his goals. “Lots of people can have the vision but not too many people can bring that vision to reality. And he had the ability to do that,” she said. Sister June credits Monsignor Linder with starting the partnership between New Community and Saint Vincent Academy. “While we did very much appreciate everything that NCC was doing under his leadership, we were so desperately trying to keep this place going. It was more his initiative and his generosity and his understanding and appreciation for what we were doing that created the partnership,” she said. Going forward, Sister June hopes Saint Vincent Academy can incorporate New Community even more into the curriculum, perhaps having NCC employees visit the school and tell the students about their work, how they accomplish it and what it means to them. “I think that their imaginations could be captured by meeting people who are offering their skills and talents and time and energy to building up the kingdom in Newark,” she said.